Get to know the team behind Dining. Ian joined Dining Programs in January 2017. He earned his B.S. in Hotel, Restaurant and Institutional Management from the Pennsylvania State University. Ian has managerial experience in both the healthcare and private club industries in Baltimore and Philadelphia. Ian is excited to be a member of the Dining Programs team and looks forward to being apart of the growth at Johns Hopkins University. Ian can be reached at ian.magowan@jhu.edu. Michael joined Dining Programs in February 2019. 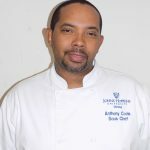 He obtained his Bachelors of Science in Hospitality Management from Morgan State University. He comes to Hopkins from Brick Bodies Health and Fitness Services. 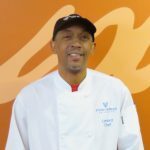 He previously worked for Aramark for 9 years across multiple lines of business, including higher education at James Madison University and the sports and entertainment industry at Camden Yards and the Baltimore Convention Center. Michael and be reached at mwill255@jhu.edu. Stephanie has been at Johns Hopkins University since August 2011 as the Dining Coordinator responsible for coordinating and working with students, staff and dining contractors with information and administrative processes for the dining program. Her background includes working in Student Activities and Dining during her undergraduate studies at Stevenson University. She received her Masters in Higher Education with a secondary concentration in Student Affairs and Development from Drexel University in June 2015. She loves working with students, helping them with their dining needs and questions as well as being able to, with the best of her ability, assist students, their families, staff and guests. Some of her favorite parts of her job include assisting students on student lead and interactive events and campus programming where she can express her interest and background skills in student activities and involvement. Stephanie can be reached at ssufczy1@jhu.edu. Christine joins Community Living as a Registered Dietitian. 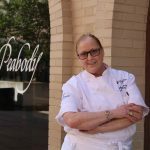 Christine earned her Associates of Arts in Culinary Arts from Johnson & Wales University and went on to earn her Bachelor of Science in Dietetics from the University of Maryland, College Park. While she has a background in catering, foodservice and the culinary arts, her current role as a Nutrition Specialist at the University of Maryland Medical Center focuses on the clinical benefits of proper nutrition. Christine is excited to take her wide range of experience and expertise to bring new ideas to our team. Christine can be reached at dietitian@jhu.edu. 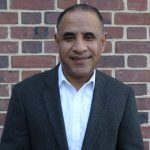 Abdel has been a part of the Bon Appetit team at Hopkins since 2015 and joined the team with more than 25 years of experience in hospitality. 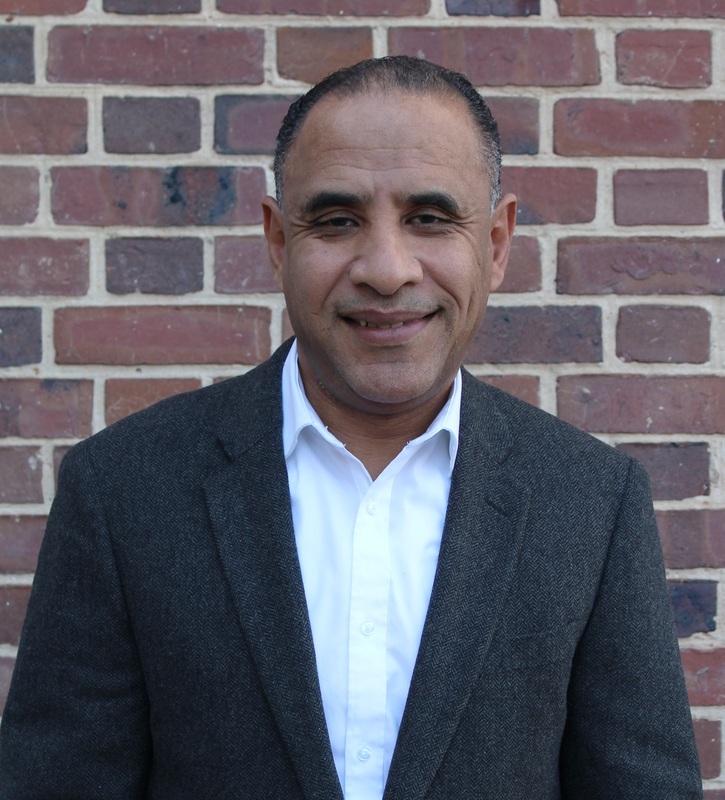 Abdel’s years of experience in the hospitality world include being the general manager at the Walter E. Washington Convention Center and multiple hotels throughout DC. He has successfully managed massive events including the Nuclear Security Summit and the multiple Presidential Inaugurations. 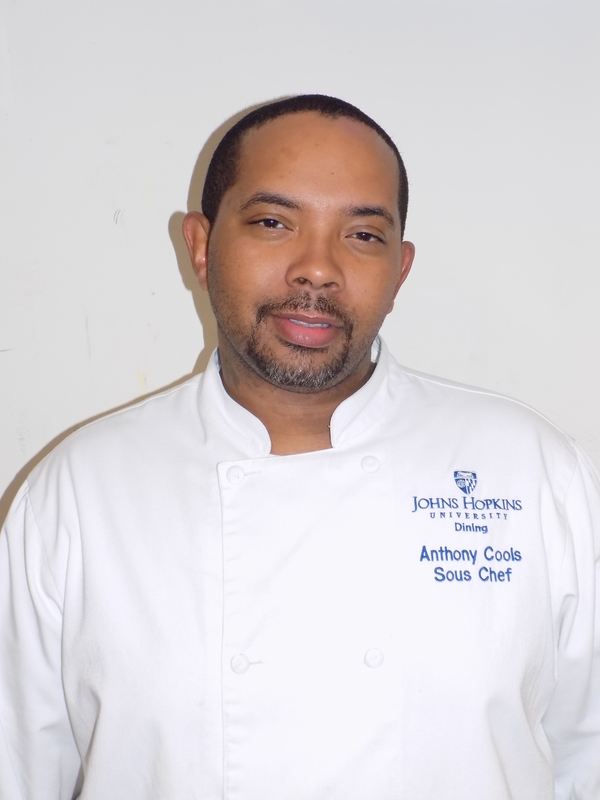 His passion for delivering the best service and building a strong team shines as he continues to drive JHU dining to the next level with each strategic move. Abdel can be reached at abdel.anane@cafebonappetit.com. 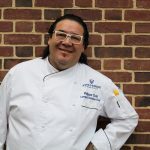 Chef Chin joined the Hopkins dining team in 2016. He was born in Paris, France and is one of the youngest chefs on record to be inducted into the prestigious Maitres Cuisiners de France. 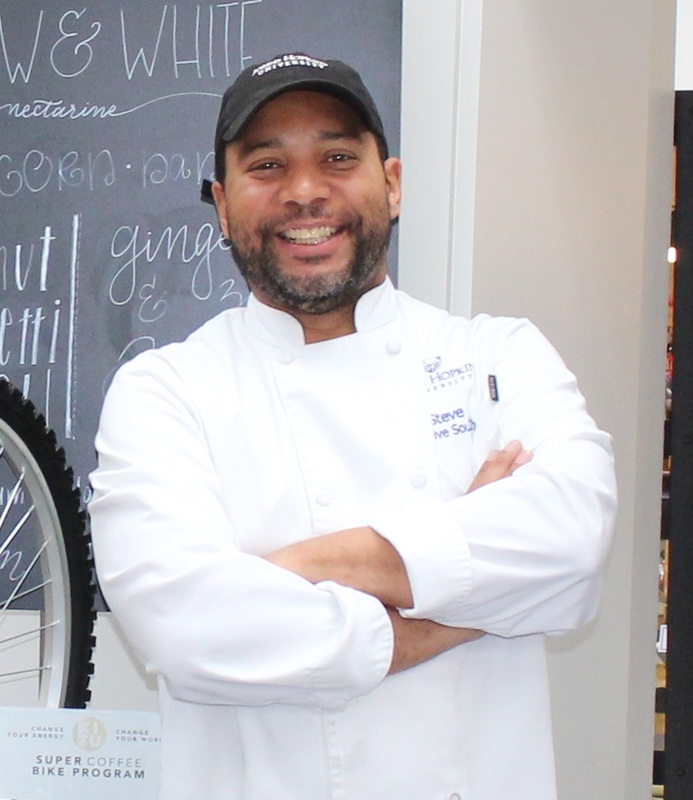 Throughout his career he has worked in some of the most prestigious dining establishments across America and Asia. 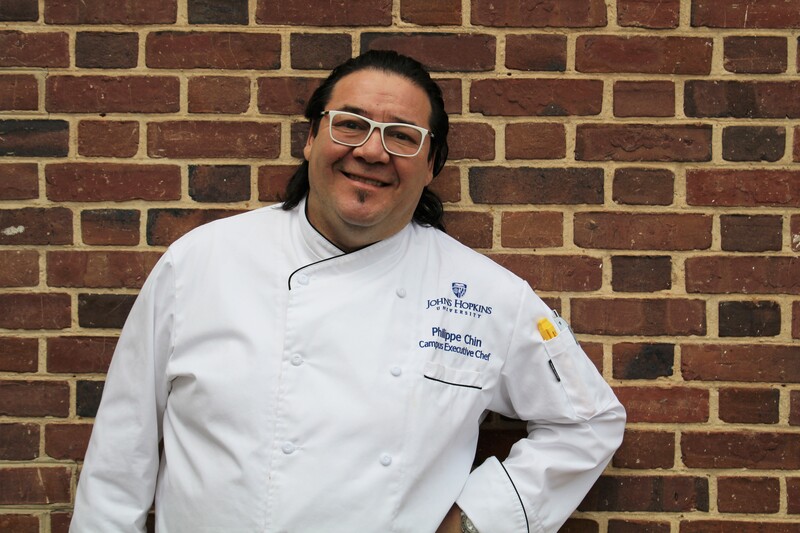 Chef Chin’s accomplishments include being a master chef of France, being named the Restaurateur of the year in 1998 by the National Restaurant Association and James Beard award nomination in 1997. 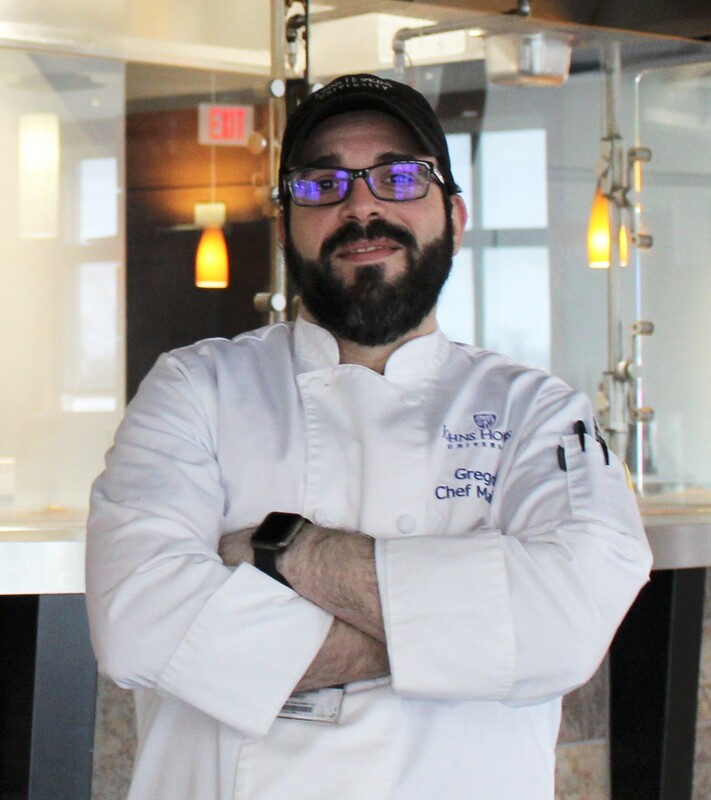 Chef brings his creativity and love of the kitchen to JHU and is proud to be heading up a campus dining experience that is ranked number 4 on the Daily Meal’s “Best Colleges for Food in America.” in 2018. Philippe can be reached at philippe.chin@cafebonappetit.com. 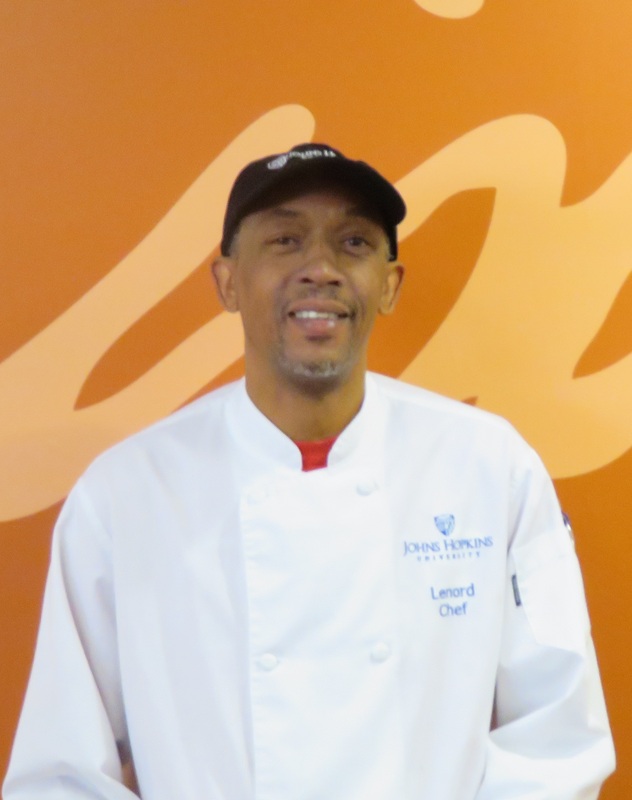 David joined the Hopkins Dining Team in the spring of 2013 and has worked in hospitality for over 25 years. 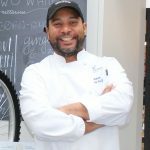 He received his degree in Culinary Arts from the Culinary Institute of America. 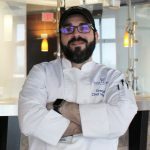 His extensive experience comes from working for Delaware North (Oriole Park at Camden Yards), multiple restaurant groups and the Fairmont Hotel and Crescent Brew House in New Orleans. In his free time, David is working outside in his garden, playing sports with his son and cooking for his wife and daughter. David can be reached at David.Friendlich@cafebonappetit.com. Victoria joined the Hopkins Dining Team in the fall of 2018. Prior to joining Bon Appetit, Victoria was the Advertising and Marketing Manager for the Monte Restaurant Development Group based in Annapolis, MD. She is a certified Master Trainer with AllerTrain and has trained over 50 restaurants and schools in Maryland, New Jersey, New York and Pennsylvania since 2015. Additionally, Victoria serves as the Director of Social Media for MenuTrinfo and blogs regularly on food allergens and food safety. 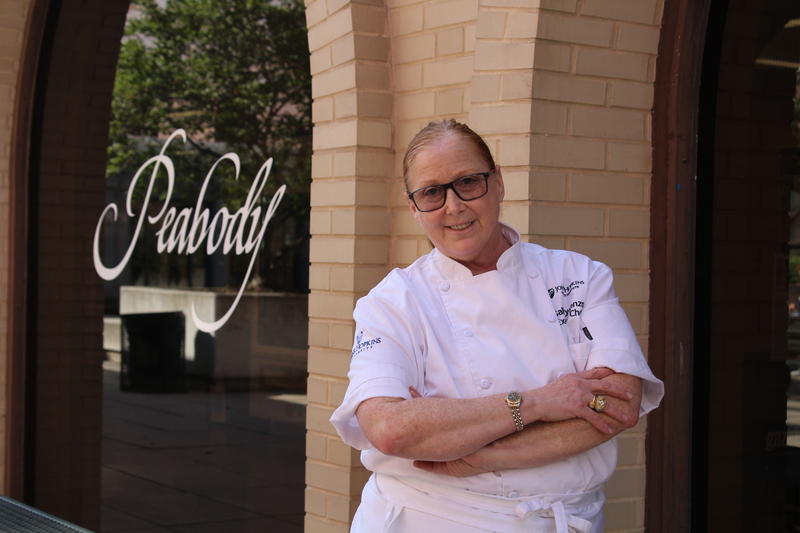 As an alumna of Peabody Institute, Victoria is thrilled to be back in the Hopkins community in an environment that is focused on great, healthy, local food! Victoria can be reached at Victoria.mcgrath@cafebonappetit.com.